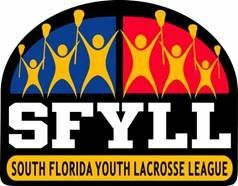 For all you old men out there that thought your playing days were over...now is the time to brush off the dust and re-live your glory days. 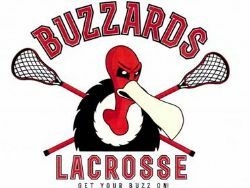 Buzzards Lacrosse is a local league for men that meets weekly to play games and participate tournaments. Any age and skill levels welcome. 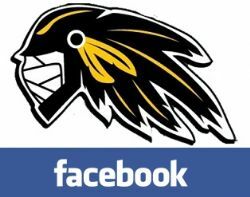 Chiefs Facebook Page Click on the link and follow us on Facebook. We post new events and game pictures on the site so make sure you join our Facebook site. 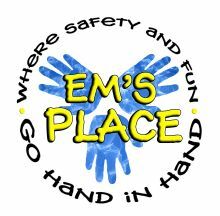 Em's Place is a non-for-profit organization with a mission for "Raising awareness with drowning prevention and organ donation one family at a time." The Chiefs are a proud sponsor of this wonderful organization and great cause. Please click on the link to learn more about Em's Place.